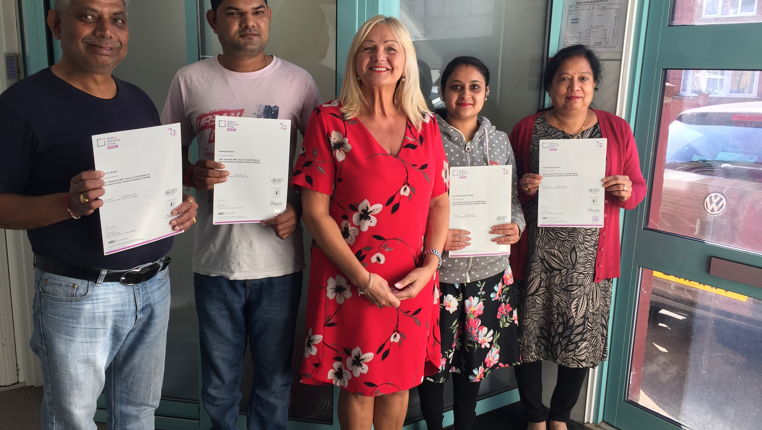 Congratulations to the first set of learners at Rags Design who have achieved their NVQ qualification, with a further set of learners due to start their studies very soon. 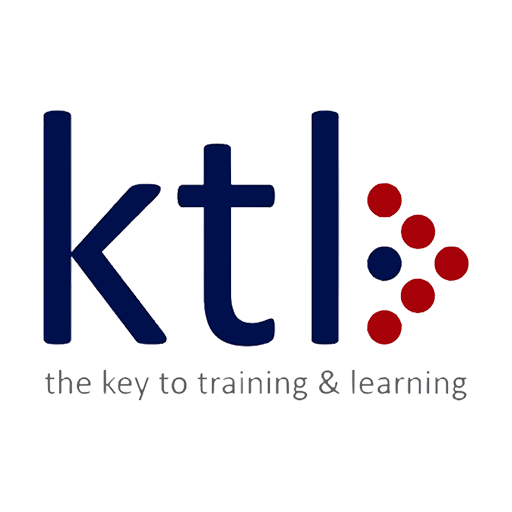 Having the NVQ has not only given the workforce a qualification, but also boosted their confidence and motivation whilst helping to show they are skilled and valued by our company. The completed staff have improved their communication and they understand the importance of reporting problems early to avoid delays in our production. Rags Design is a Leicester based clothing manufacturing company with over 10 years experience in fashion, textile and apparel field.